It’s time we “found a way” for them. The honest and terrifying reality is that every 7 hours a rhino dies. So we have to act fast and get involved in the global effort to ensure their survival; for them, for us, for our children and for our children’s children. Today we celebrate World Rhino Day, first announced by WWF-South Africa in 201o, it is a day dedicated to the continued global efforts to ensure the survival of these beautiful creatures. 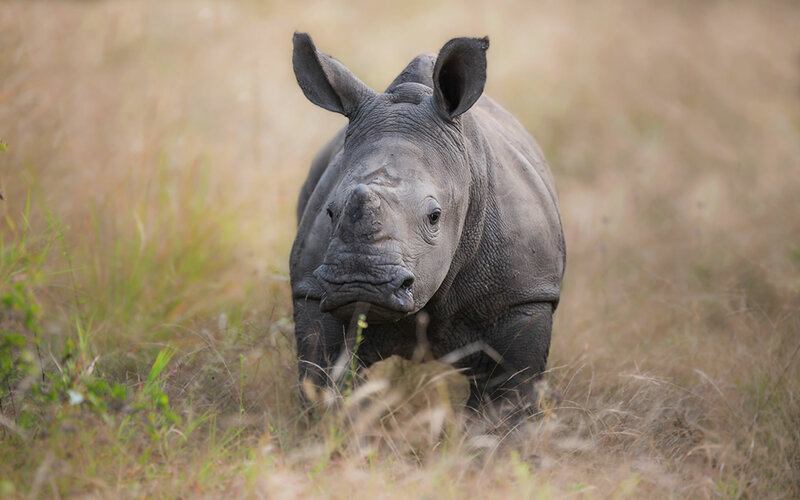 In only a few years it has grown into an international phenomenon, encompassing both African and Asian rhino species including black, white, greater one-horned, Sumatran and Javan rhinos. We would like to invite you to join the movement by supporting Rhinos Without Borders an incredible initiative that is on a mission to move 100 rhinos to areas that are protected from poachers. Through fundraising Rhinos Without Borders are able to capture, translocate and release into Botswana. To watch just how difficult this process is and to see the enormous effort that goes into re-locating just one rhino click here. For more on this incredible initiative and how you can help simply with the click of a button – click here.